Rubber armoured for improved ergonomics and protection from every day use in the field with excellent build quality and feel. Waterproof and nitrogen purged for use in all weather conditions without the concern that the optics could suffer any water ingress. Every air-to-glass surface is multi-coated with Celestrons proprietary XLT coating technology. These coatings coupled with BaK-4 prisms increase light transmission through the optical path and deliver crisp, high contrast images with outstanding resolution. 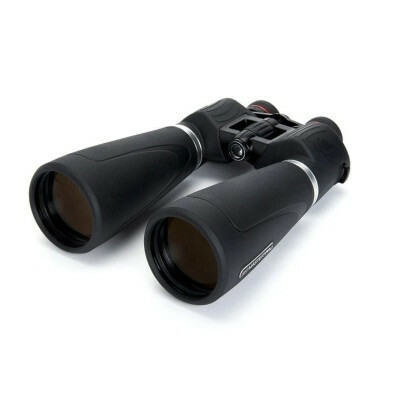 The binocular also includes both standard and winged rubber eyecups. When lighting conditions are not ideal and there is a lot of glare or light entering from the side, switch to the winged eyecups to block this light and improve the view. A polycarbonate and aluminum housing makes SkyMaster Pro durable and lightweight. 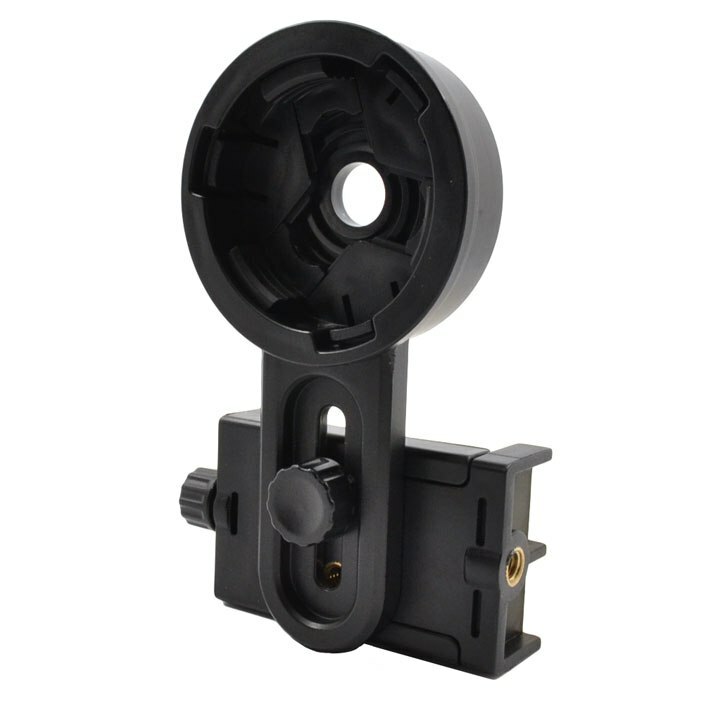 The housings protective rubber armor is extremely rugged and can stand up to tough use. The fully waterproof housing for use in all weather conditions provides peace of mind when unexpected weather rolls in. 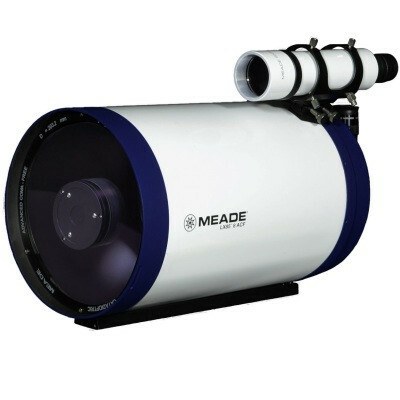 The housing is also filled with dry nitrogen gas to prevent the internal lenses from fogging when moving between extreme temperatures or when using the binocular in damp conditions. 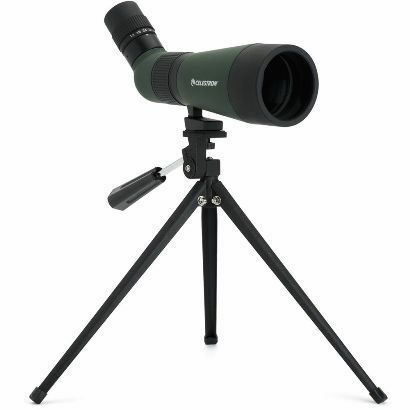 Bring distant objects into view with 15x magnificationgreat for observing celestial objects in greater detail, searching for wildlife in the brush or viewing a distant object on the horizon. 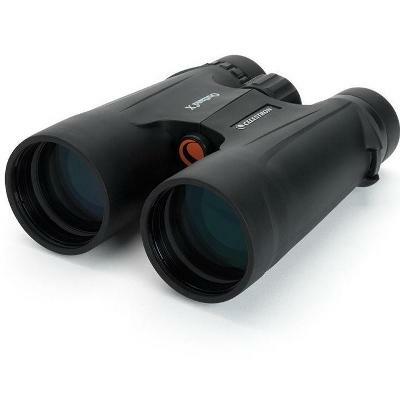 SkyMaster Pro binoculars are the ideal choice for astronomers or anyone that observes at great distances. Compared to lower-priced large aperture binoculars, SkyMaster Pro uses superior optics, coatings, internal parts and housing materials. With large objective lenses, BaK-4 prisms and fully multi-coated optics utilizing Celestrons proprietary XLT coating technology, the view through a SkyMaster Pro is second to none at this price point. 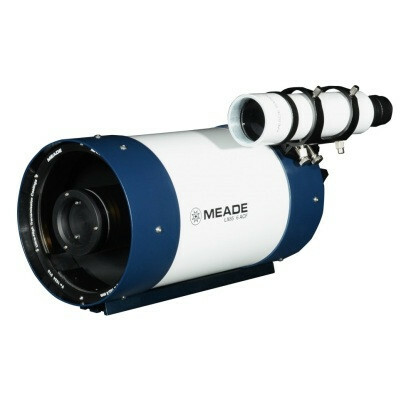 A popular size for Astronomy, with large 70mm objectives these are ideal for scanning the night sky and are capable of revealing dozens of deep sky objects.